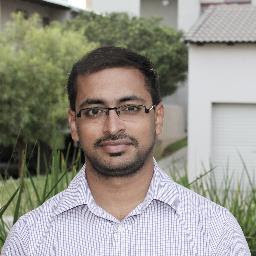 Malneedi Nani (sharepoint consultant): How to Know when Your Computer Was Last Used? 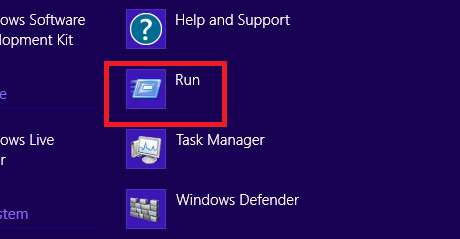 Step1: Go to Start > Run or press Window Keys + R. If you are running a version later than XP, you may need to type the following in smart search in the start menu. 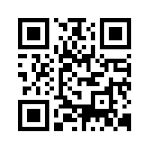 Step2: Type 'eventvwr.msc' and press Enter. 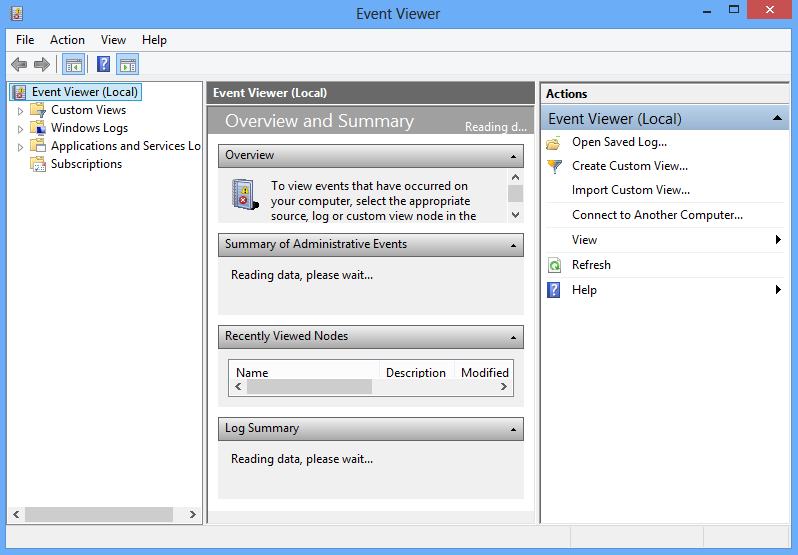 Step3: The Event Viewer should come up . 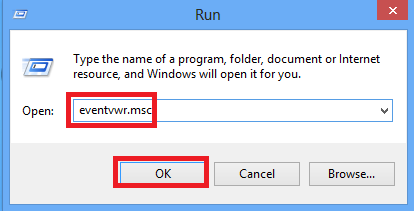 if you are using Windows Vista and UAC pops up, choose Continue. 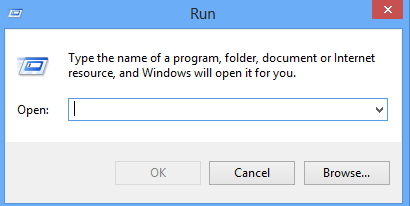 Step4: Open the System Log.